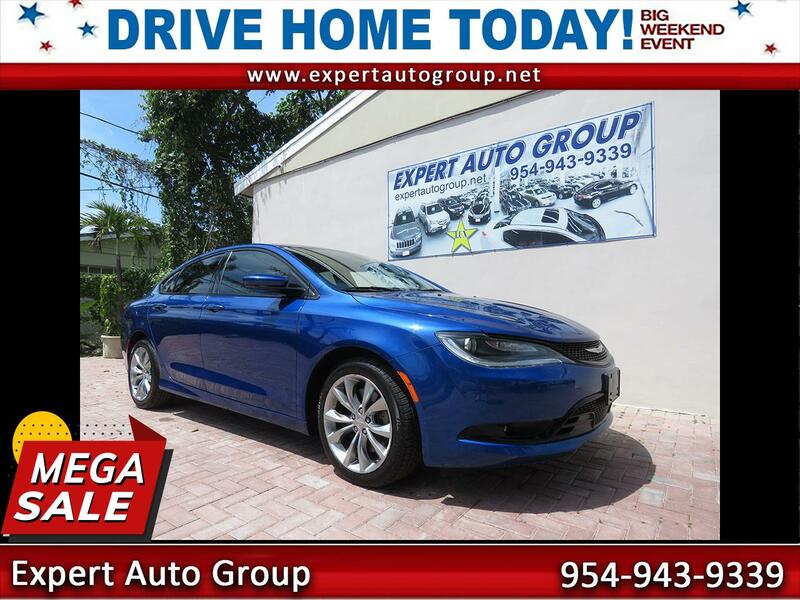 This 2015 Chrysler 200S AWD is a great car – so says Autoblog in their review of this model. We think you’ll agree if you give it a test drive. It has plenty of power, it handles great, it’s comfortable, its LOADED with options, and – best of all – it could be yours. The S trim with All Wheel Drive is the top-of-the-line Chrysler 200. It truly is the total package, and this one in a prime example. It is in outstanding condition, and it runs and drives great. Carfax shows just one owner and no accident history. This 200S AWD is powered by a 3.6-liter V6 rated at 295 hp. Its mated to a 9-speed automatic transmission with shift paddles on the wheel. This one is as nice as they get. Come by for a test drive if you can or call us if you have any questions.